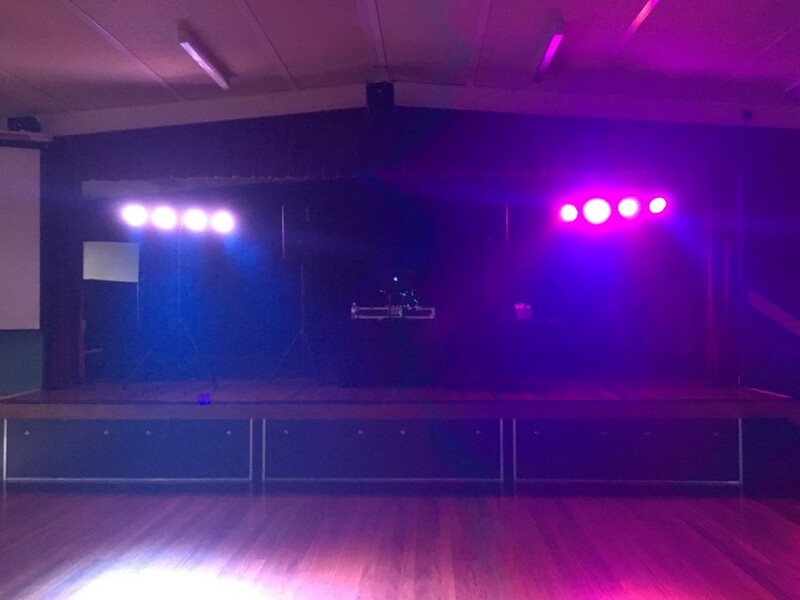 When McDowall State School has a disco night, they HAVE a disco night. I am always blown away by how many kids go to this school, the turn out is just amazing – and I always have so much fun every time I do it. Their disco theme was simple – “Come As You Are” – and what a perfect opportunity to have a disco and just be yourself. And that’s exactly what these kids did. The first group, was the Preppies – Yr 3. I was all setup ready to go at 5pm, with the Smoke Machine huffing and puffing smoke for the lights to look even more amazing – and the lights were flashing, and the music was pumping. The kids turned up with their fun Glow Stick products, and the amazing staff at the P&C were out the back in the kitchen serving away all the Tuckshop Goodies. 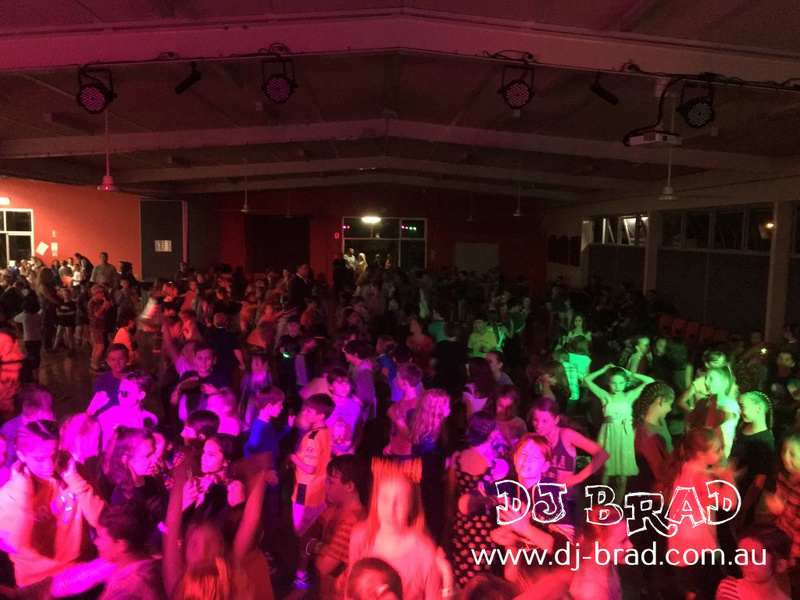 The great thing about their disco is that the Mum & Dad’s can chill out at the tables next the hall, while the keeps dance their feet off in the disco area opposite them – which makes the perfect combination of Mums & Dads over there – and kids over here! I did some games with the Prep Kids, and got them all involved – with a few select people out of the crowd to help with a number of different surprise games that I tried (for something a bit different) and not long after that – it was time for the senior kids (Years 3 – 6) to come out and have their time on the dance floor. And man, was there alot of seniors! The hall immediately just flooded with kids EVERYWHERE! 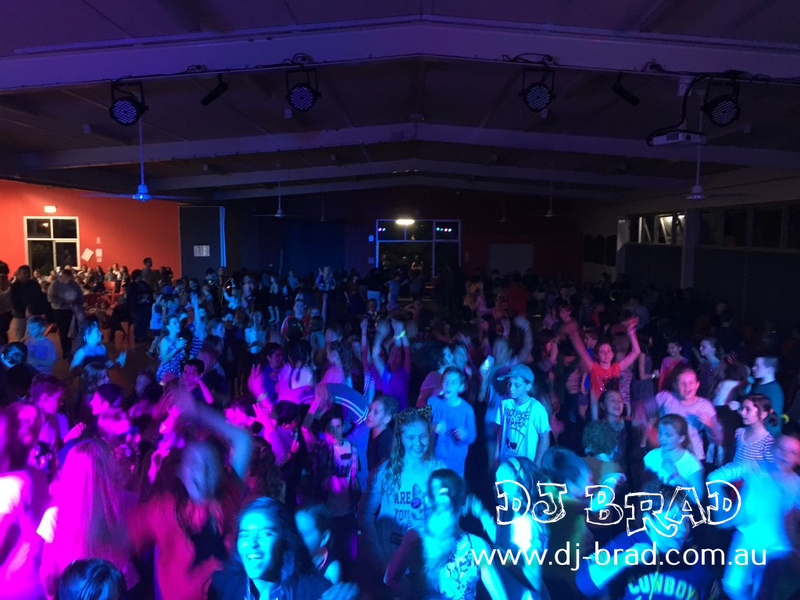 We had heaps of songs playing – Meghan Trainor, Silento’s Watch me Whip played a few times, a few new hits – and a few classic hits as well – and I chucked on some crazy wigs to have a bit of fun as well. There were several games throughout the night to keep the kids entertained – and a few to allow them to take a break and stop briefly – but overall it was just such a fun night – with everyone leaving on a high.